Top quality NZ Made Playgrounds, playground equipment, durable and safe. Family-owned business in New Zealand, Plast-ax is a recognized company in terms experience and engineering expertise. 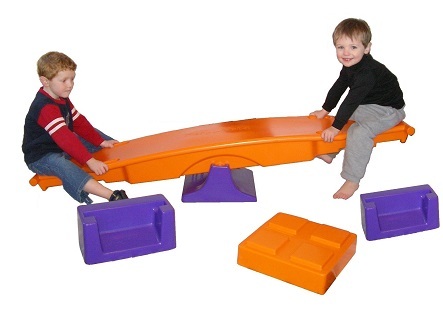 Plast-ax specializes in manufacturing high-quality educational play equipment, custom-built plastic playground supplies to fit every customer's requirements. 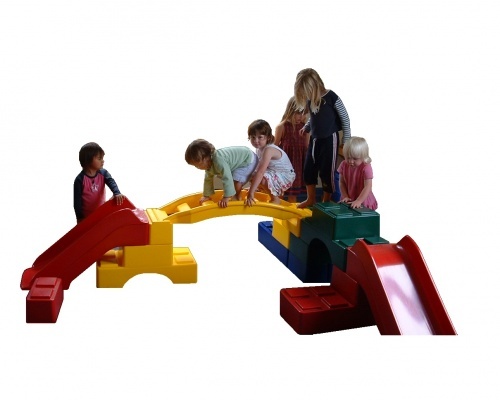 Plastic Play Equipment activities, indoor-outdoor Playgrounds, Preschool & early child hood See-saw-plank-ramp, ladder, rocker, slide, tunnel, building blocks. Creative play for Playschool children. Need playground equipment? Seesaws, slides and ladders. All items are designed to New Zealand and Australian Safety Standards.